Newbury Data continues to lead the way in the world of Print and Enterprise solutions, making us your number one choice of partner and "One Stop" Barcode Shop. tasks faster and more accurately. easy to manage, then choose the ZD420. management simplicity to a new level. 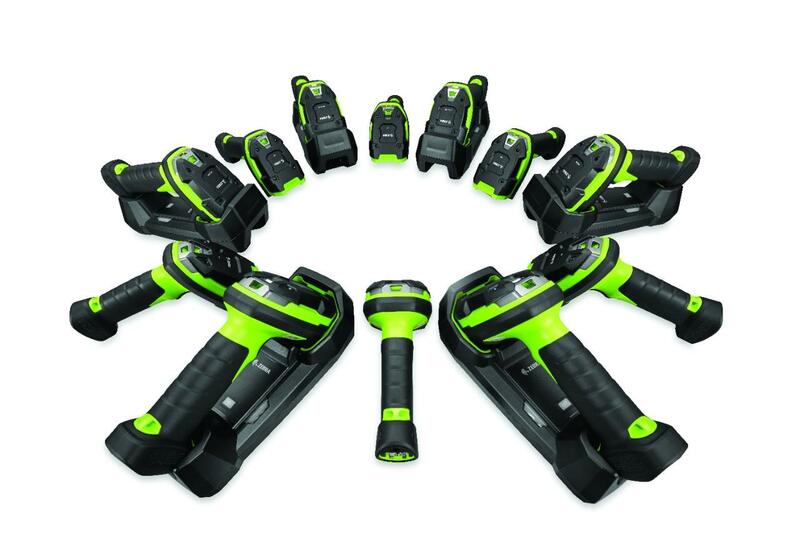 all in a compact, easy to use package. The TC52/TC57 Touch Computer delivers the ultimate in enterprise-class touch computing — the simplicity of Android with all the business features workers need to maximise productivity and minimise process cycle times. The TC72 and TC77 Android Touch Computers create the ultimate ultra-rugged all-touch computer for all workers inside or outside the four walls. Barcode printers assist industries to know more about the assets and data that flow through their operations. Newbury Data have been manufacturing printers since 1974, this gives us a unique insight , which we have used to provide the correct solution into our clients across multiple industries. Working closely with our Print and Enterprise Partners we have the intelligent solution for you. Newbury Data understand the need for real time data capture, allowing for productivity on the move. Where appropriate, mobile computers provide a more flexible work approach, allowing your workforce the freedom to work without restraint. Again, Newbury Data work closely with our Enterprise Partners to be able to deliver the cutting edge technology that your business will require to thrive. Certain business environments call for added visibility to streamline operations and provide error proof asset related data. Newbury Data can provide solution simplicity in conjunction with it's Enterprise Partners. We can guide you through the integration process of RFID solutions from RFID readers and RFID antennas, to RFID printers and RFID media. Using our knowledge and experience, we will ensure you have the right equipment to gain visibility into your business operations. 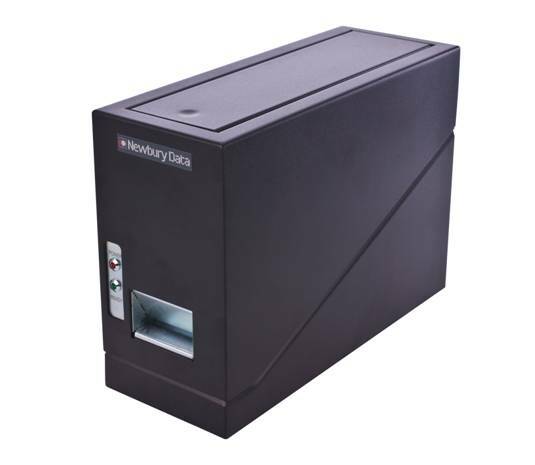 Newbury Data, Europe’s leading manufacturer of desktop, kiosk and mobile ticket printing and encoding solutions, designed for thermal coated paper or plastic, magnetic stripe or ISO14443 RFID Contactless credit card sized tickets for point of sale, after departure, q-busting or self service kiosks. Data capture has to be accurate, efficient and fast. Newbury Data working, in conjunction with our Enterprise Partners, comprehensibly assess your requirements and then provide the right solution for you first time and every time. 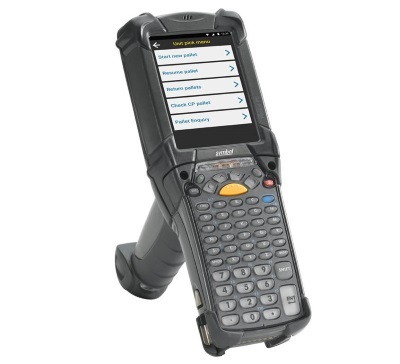 Whether for your production line, the aisles of your warehouse or even at your retail POS, we will source the scanner that is right for you. 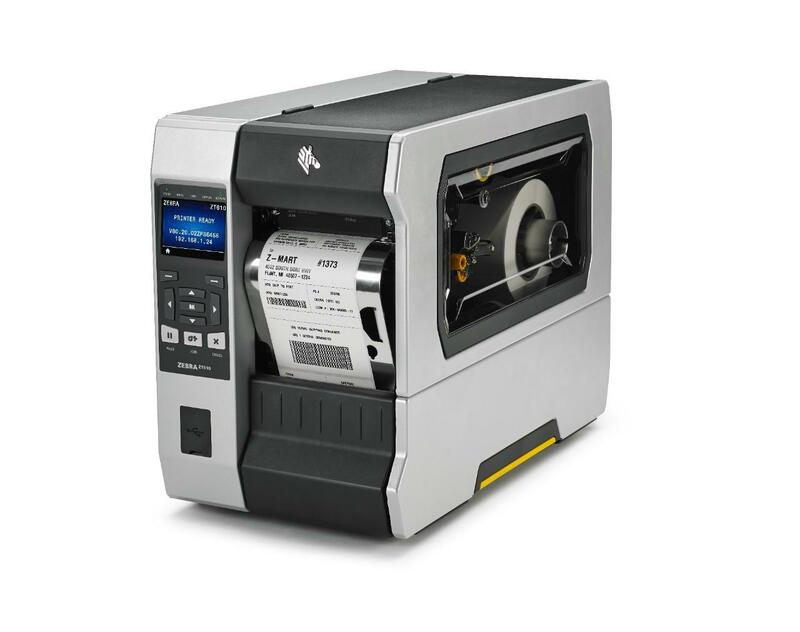 Appreciating the importance of consistent thermal printing, Newbury Data source only the highest quality labels and ribbons. Our intimate knowledge of modern printer technologies makes us aware of the subtle nuances that certain printers exhibit. 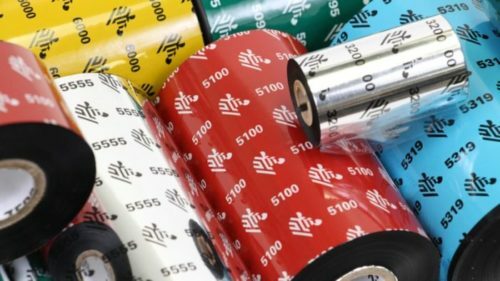 This allows us to advise and supply you with the right label or ribbon ab initio, so important when you have mission critical applications. 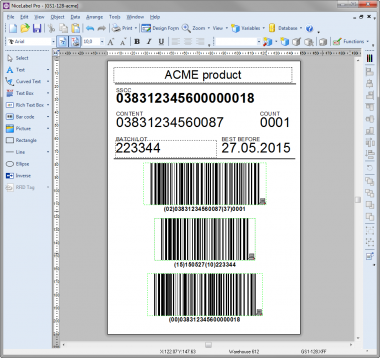 Barcode verification is the glue that holds together the world-wide supply chain. 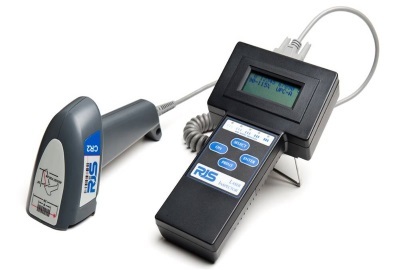 At Newbury Data we recognise the importance of barcode quality. From small retailers who need to be able to identify products, to international manufacturers managing different channels and complex routes to market we are uniquely ready and able to help. 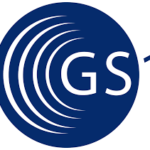 Being members of GS1 and working closely with our Enterprise Partners we are able to provide up to date solutions to make sure compliance is met precisely in any eventuality. Product downtime or disruption can have long reaching affects to your business. 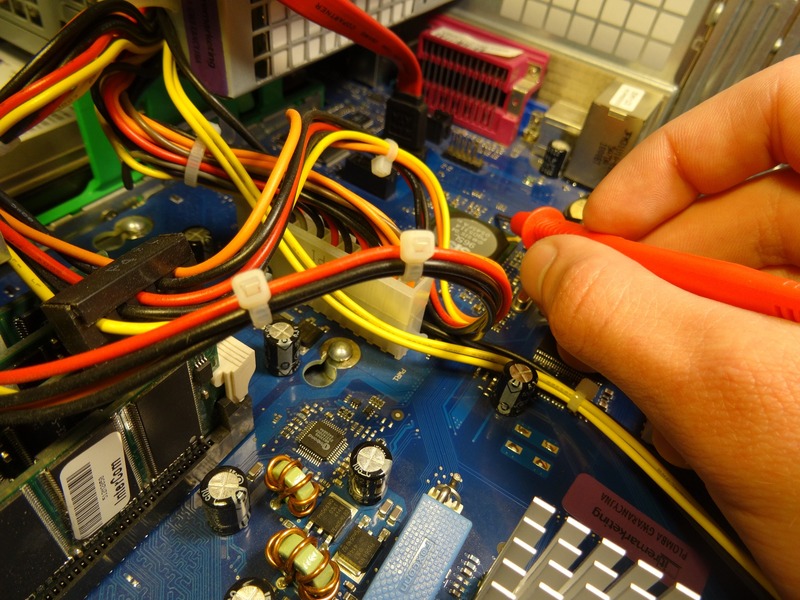 Maintenance is essential to maintain the up-time and peak performance of your technology. At Newbury Data we believe maintenance should be a pro-active decision not a re-active action. Good maintenance prolongs life, reduces day to day running costs and will ensure maximum ROI. We deal directly with Zebra when promoting and procuring the Zebra OneCare solution to match our clients needs. This ensures we can provide the right comprehensive cover for you, allowing you to concentrate on the day to day running of your business. 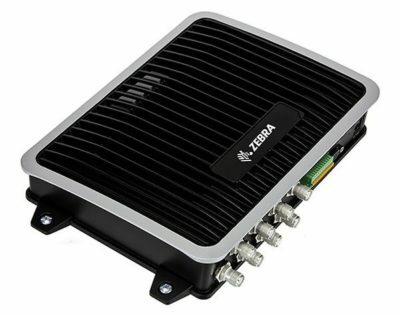 Zebra OneCare is paramount to any business with mission critical applications. Newbury data offers multiple workshop repair services or enhanced manufacturer support programs for manufacturers. Using multiple manufacturers requires companies to employ administration of multiple repair programs or support contracts, where as managed services enhancing manufacturer repair programs and support contracts through 1 supplier , 1 contact significantly reduces all support administration complications and costs. regulations imposed by the retail sector.